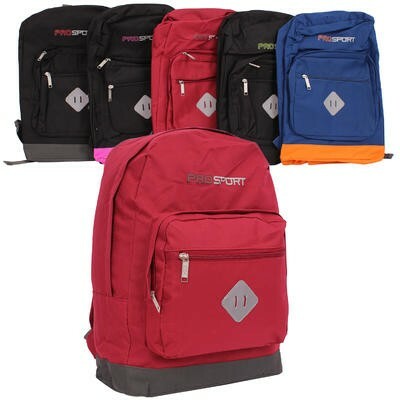 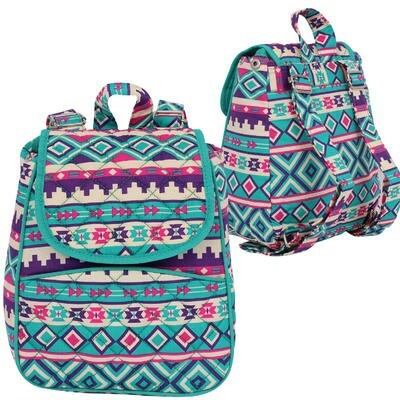 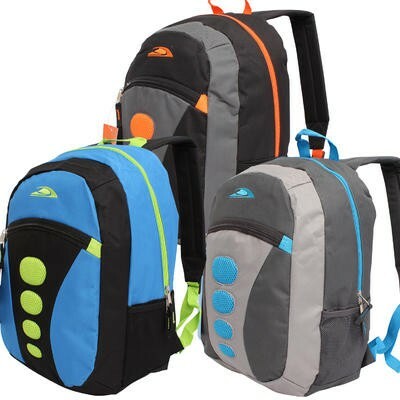 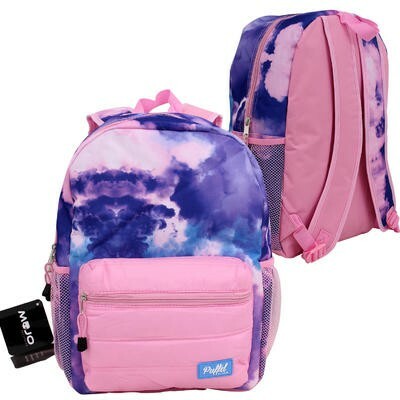 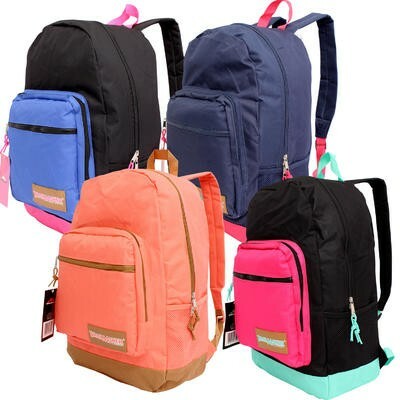 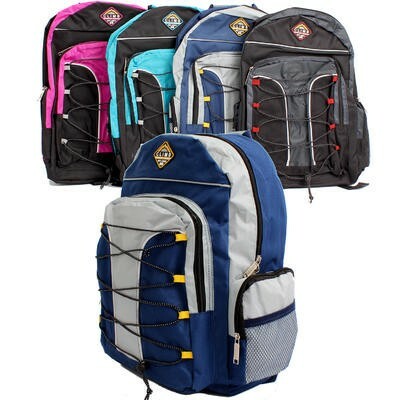 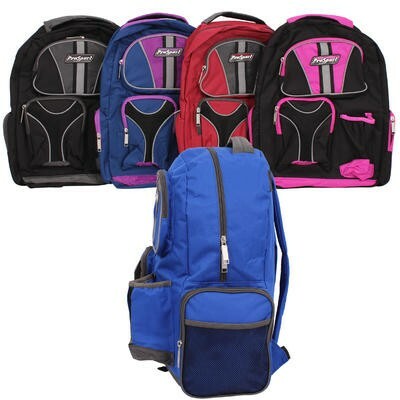 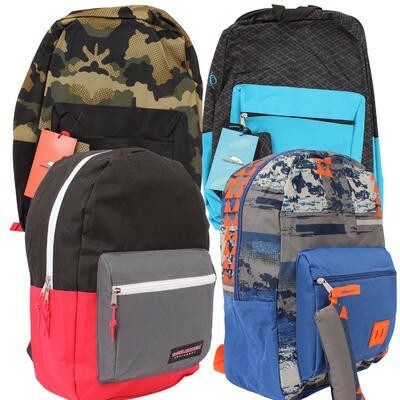 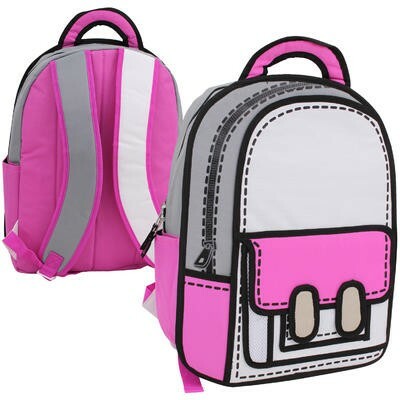 Buy School Backpacks - all brands DC Comics, Disney, Marvel, and more. 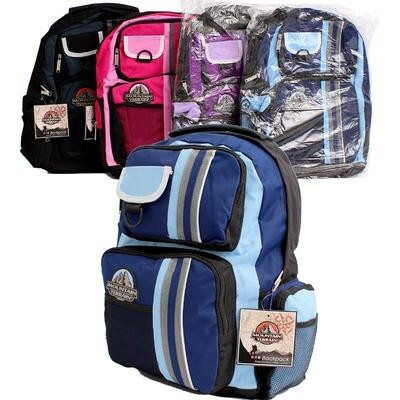 - directsaleusa.com. 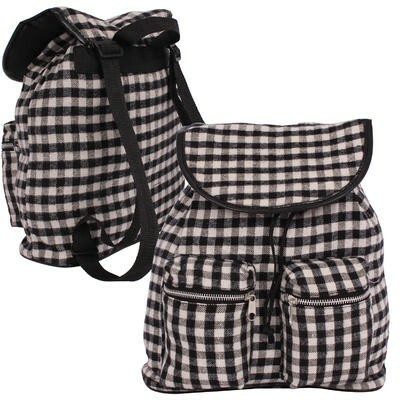 Trailmaker Boys' Backpack - Assorted 17"
Trailmaker Boys' Backpack - Asst 17"
Climb Mountain Terrain Backpack - 18"
Mountain Terrain Backpack - Asst 18"
ProSport Backpack with Front Pocket - Asst 17"
Black Flannel Tartan Mini Backpack - 13"
Quilted Tribal Mini Backpack - 10"